Wonderful opportunity to build your dream home on an established street in Port St. John. 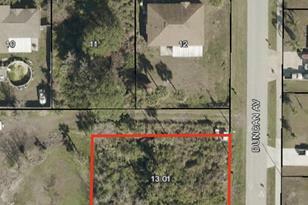 Adjacent lot is for sale also MLS # 837329 No HOA fees! Located 5 minutes away from Enterprise Elementary School and Space Coast Junior/High School. Close to I-95, Orlando & the Beaches! Driving Directions: From I95, take Port St John exit. Turn left on Port St John Pkwy and follow Golfview Ave. Right on Corsica Blvd and left on Duncan Ave. Lot is on the left. 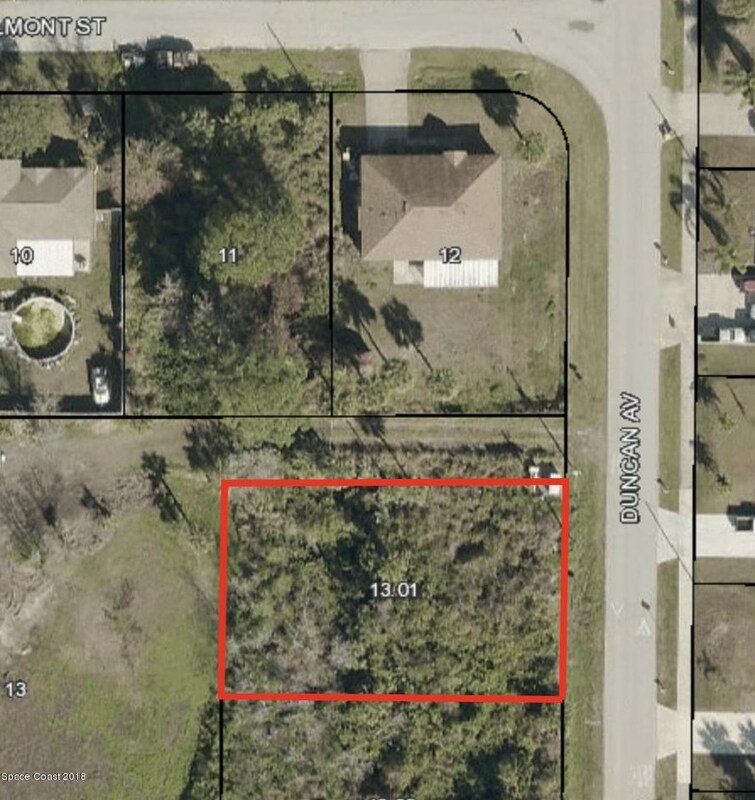 000 Duncan Avenue, Lot #Parcel 13B, Port Saint John, FL 32927 (MLS# 837330) is a Lots/Land property with a lot size of 0.25 acres. 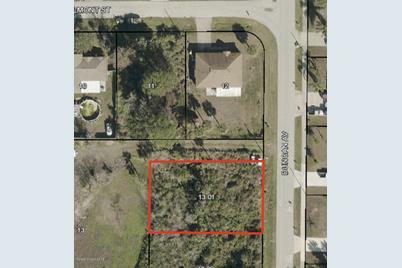 000 Duncan Avenue, Lot #Parcel 13B is currently listed for $25,000 and was received on February 18, 2019. Want to learn more about 000 Duncan Avenue, Lot #Parcel 13B? Do you have questions about finding other Lots/Land real estate for sale in Port Saint John? You can browse all Port Saint John real estate or contact a Coldwell Banker agent to request more information.